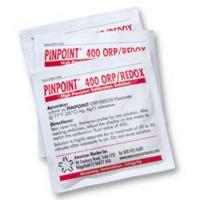 For the pH or the ORP/REDOX probe. 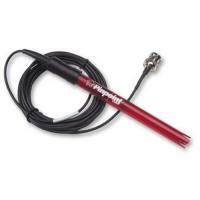 This will add an additional 15 feet onto the 10 feet ofprobe cable for a total of 25 feet. 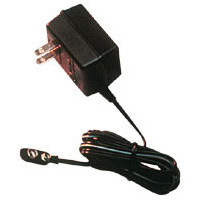 This extension cable will fit any probe with a standard BNC connector. 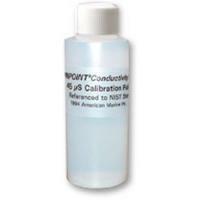 45.0 µS standardized fluid for calibrating the Pinpoint Conductivity Monitor. 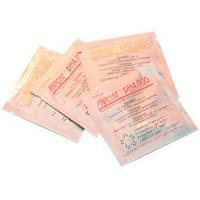 This kit is optional to replace the 9-volt battery, which some monitor owners find convenient, especially for Pinpoint pH and Pinpoint ORP monitors. 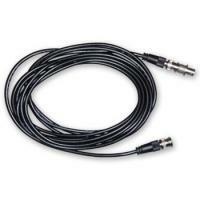 This replacement probe features a 10 foot cord, Ag-Ag/Cl reference, platinum wire sensor, extended life and high supression cable jacket. 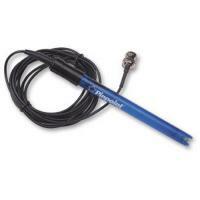 Replacement probe features a 10 foot cord, Ag-Ag/Cl reference, extended life and high supression cable jacket.